Meterologists with the National Hurricane Center are updating their forecasts to say that there is a less likely chance of storms hitting the U-S then previously predicted. But state emergency management officials worry the forecast could make some residents complacent in preparing for storms. Earlier this year forecasters with the National Weather Service predicted it would be a slower than normal hurricane season in the Atlantic. But more than two months into the season and barley more then two storms have formed. 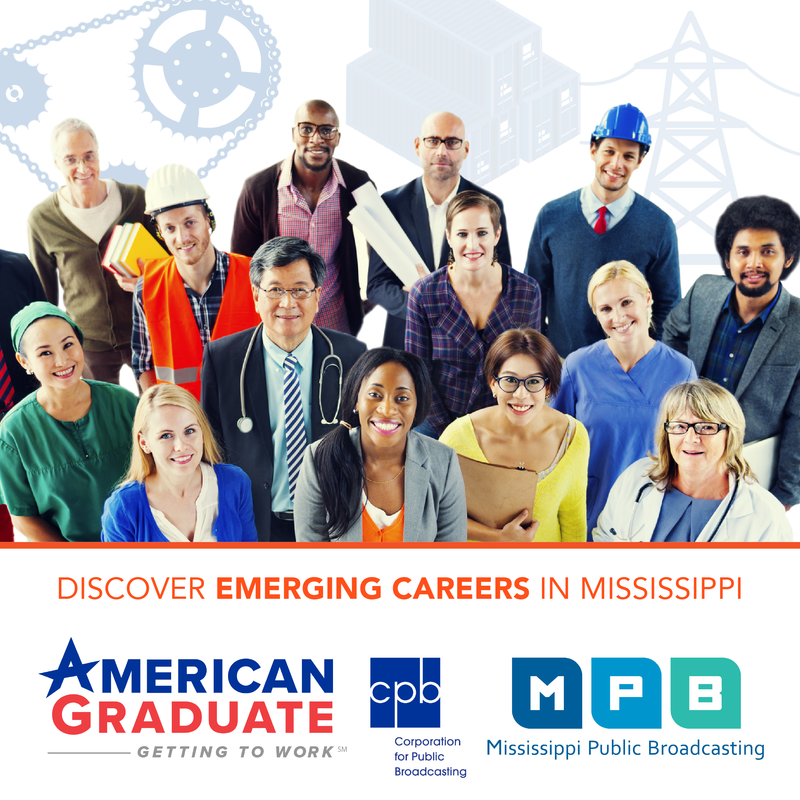 Latrice Maxies is a meteorologist at the National Weather Service office in Jackson. She says there are several reasons the agency lowered the prediction. "Now that the season has started it looks like the conditions are a little less favorable for the storm development." says Maxies. "The weather pattern at his point is a little more suppressive,and just not all that favorable for tropical development. There is a potential for El Nino to develop which also contributes to suppression of tropical storm development." While many Mississippians’ breathe a sigh of relief when they hear the words “below average hurricane season,” the phrase puts officials with the Mississippi Emergency Management Agency on edge. They fear residents hear predictions like Maxies' and become complacent, not taking the proper precautions to prepare for a storm. 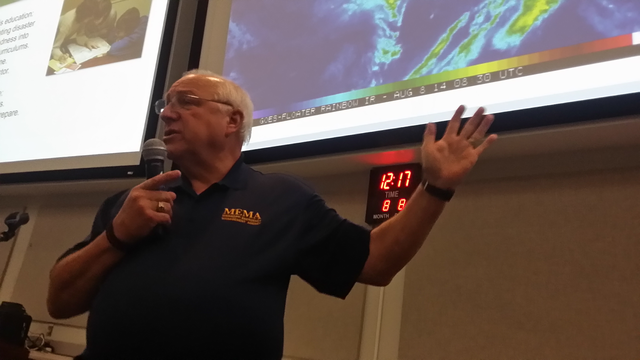 MEMA spokesman Greg Flynn says it only takes one storm to become a disaster. "Please don't pay attention to forcasts, 'cause they are just that." Flynn urges. "They're guesses. We all know it just takes one. If one hits Mississippi we will not consider it a slow season. Take your plans very seriously. Please be prepared, because if the threat comes you have to be ready. We're ready; we need the citizens to be ready." In an effort to combat complacency, MEMA Director Robert Latham believes the state needs to adopt a culture of preparedness. He says talking to your family about what to do in a crisis is the first step in creating that culture. "Sitting down with your family members, having a discussion saying here are the things that could threaten us." says Latham. "You know, we have a tornado warning, we have a weather radio, if it goes off in the middle of the night it's in mom and dad's room we're going to get up, we're going to wake you up, we're all going to go into this laundry room, we're going to get in here, cover ourselves and wait for it to pass. We're going to have flashlights. Talk about those kinds of things so everybody knows what you're going to do." Mississippi will remember the 9th anniversary of hurricane Katrina later this month. The storm caused billions dollars worth of damage throughout the state.